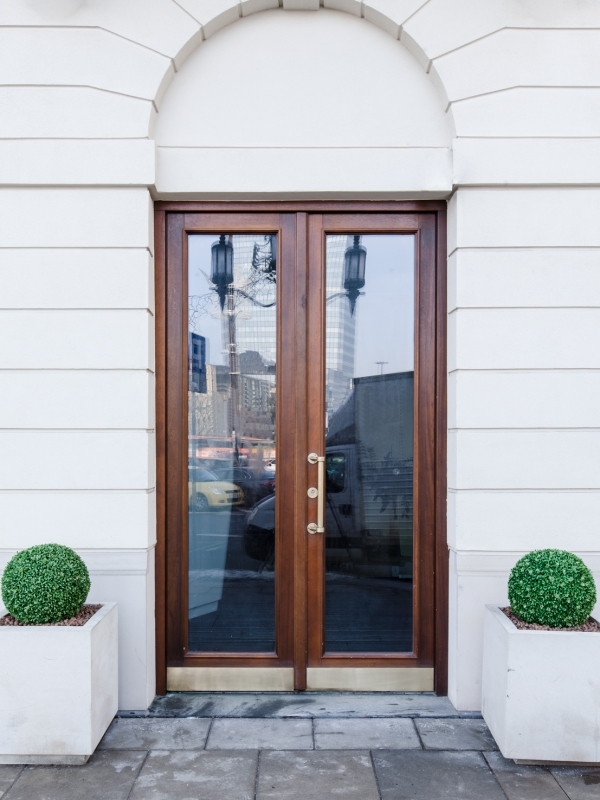 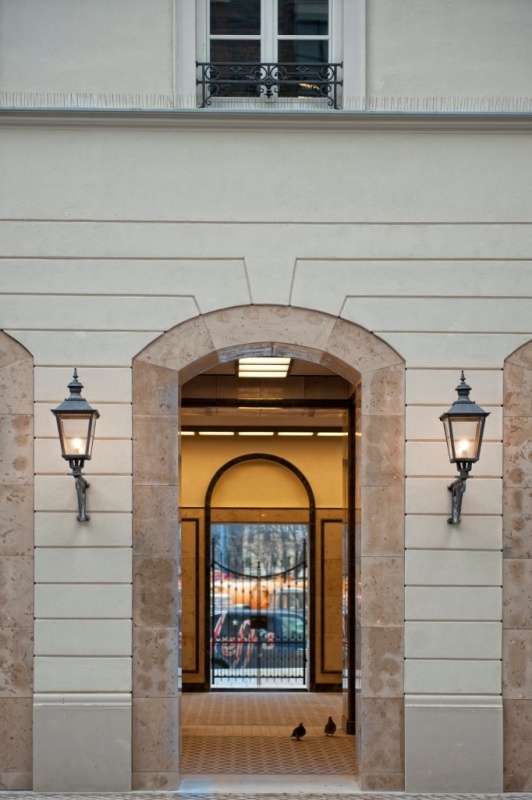 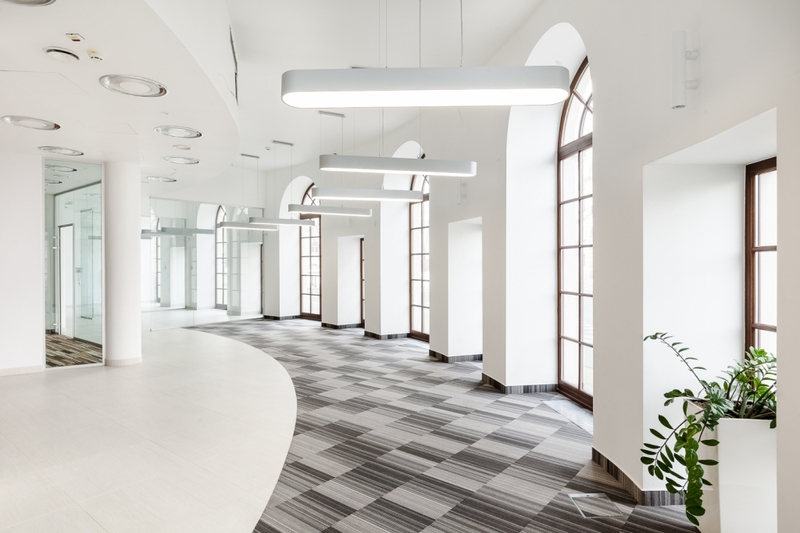 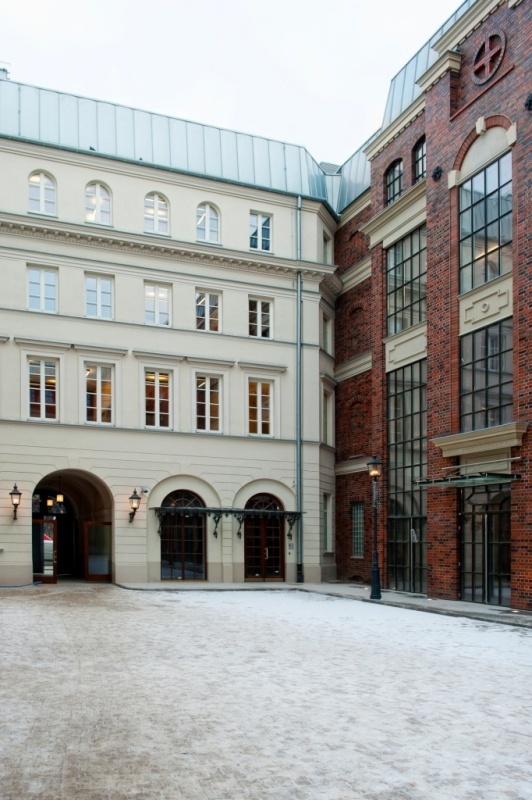 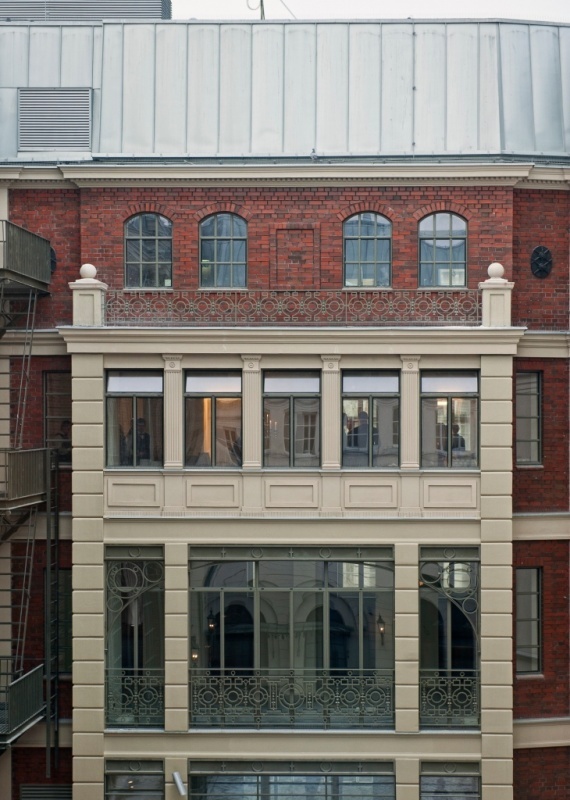 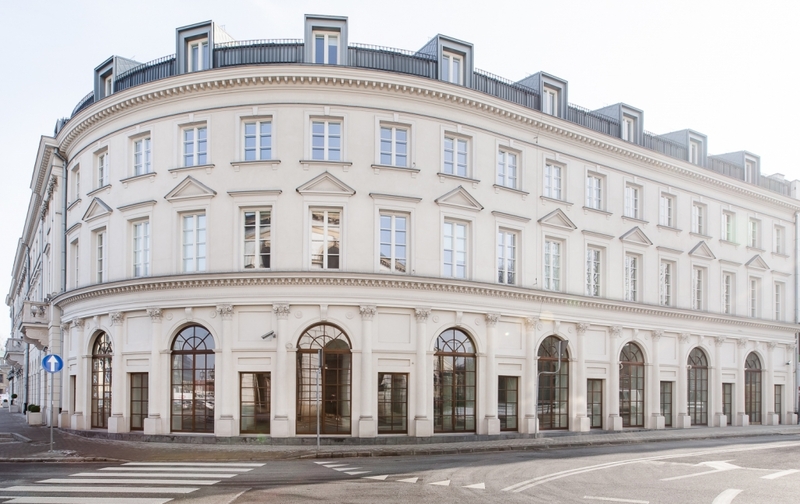 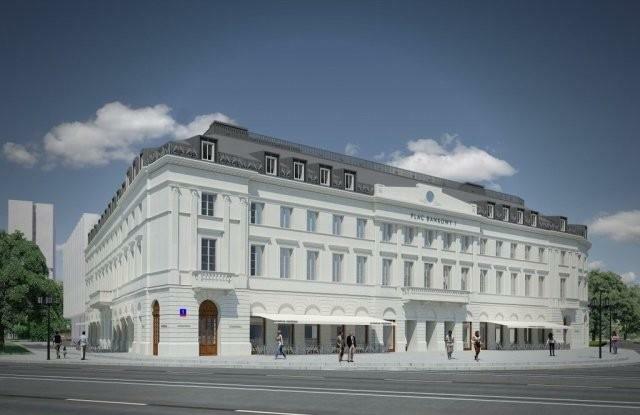 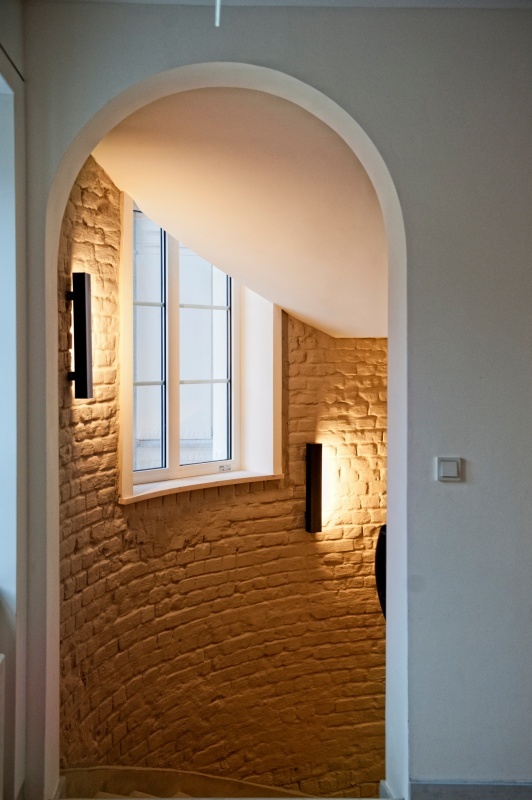 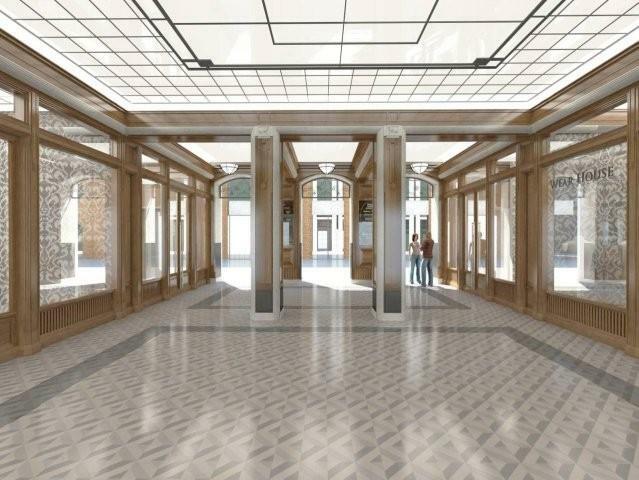 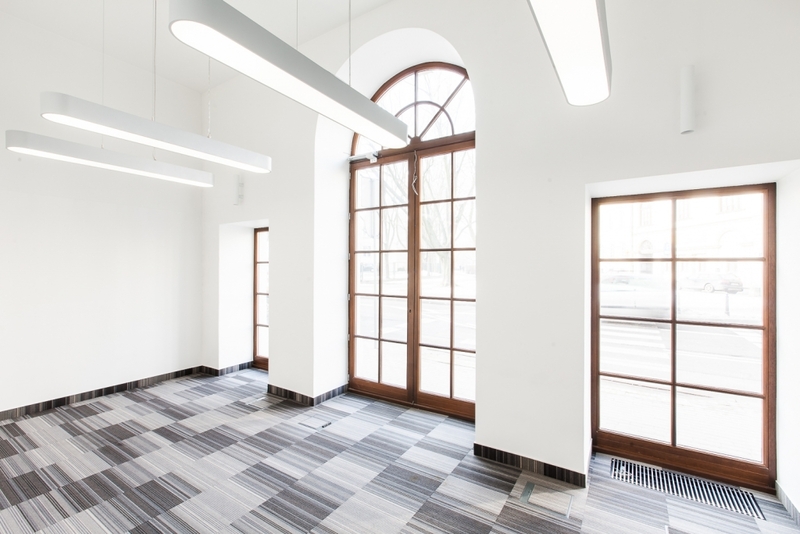 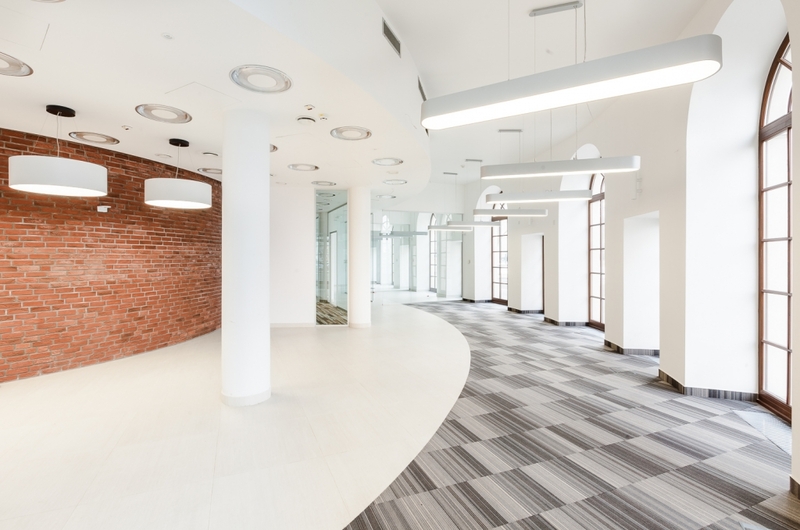 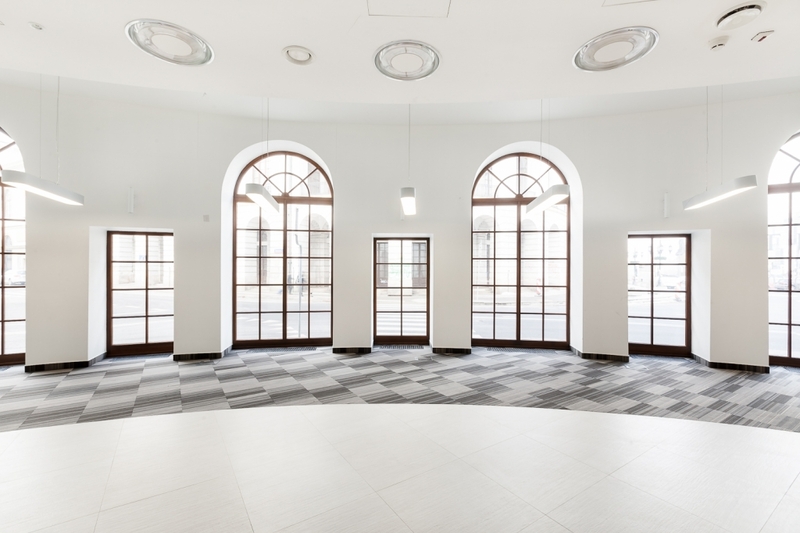 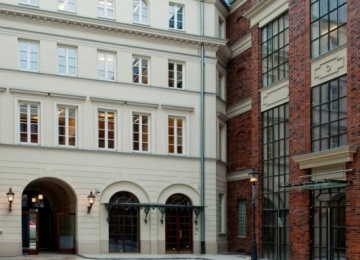 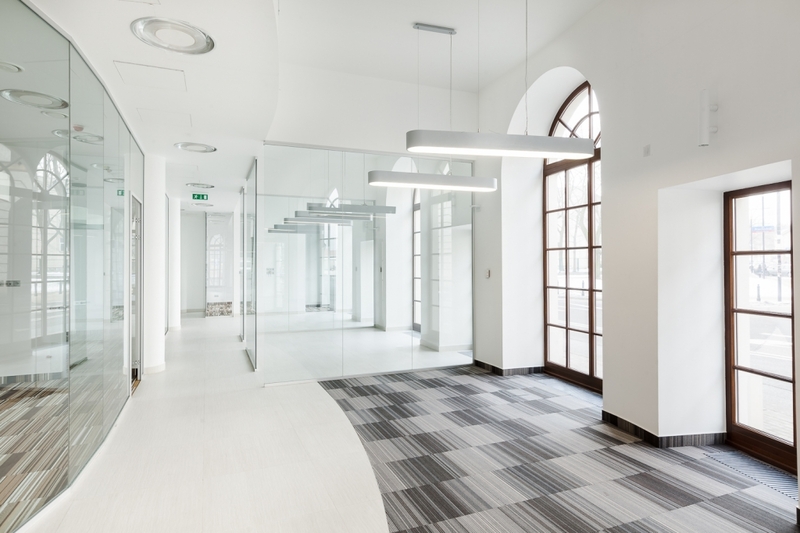 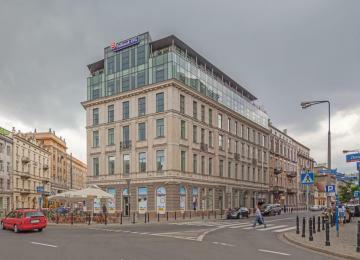 Plac Bankowy 1 is a renovated historic building of the former Saski Hotel in Warsaw. 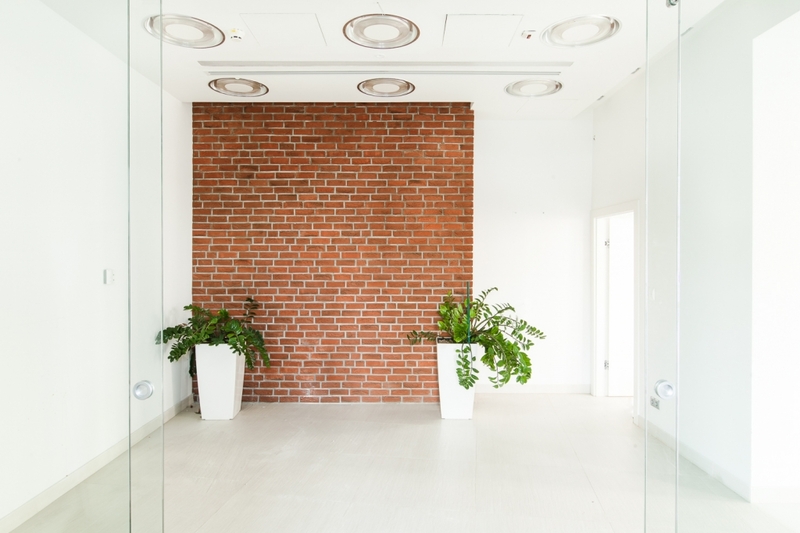 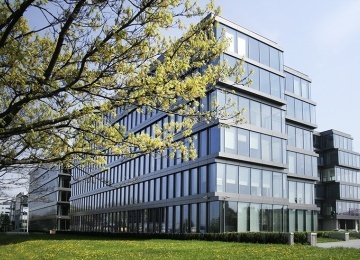 The object has been transfered into a modern office building offering approx. 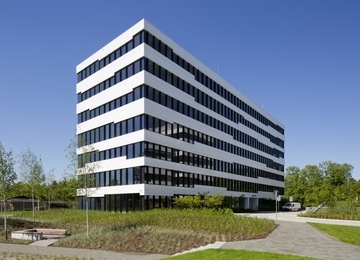 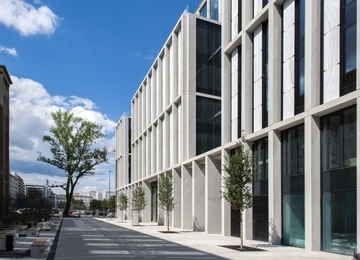 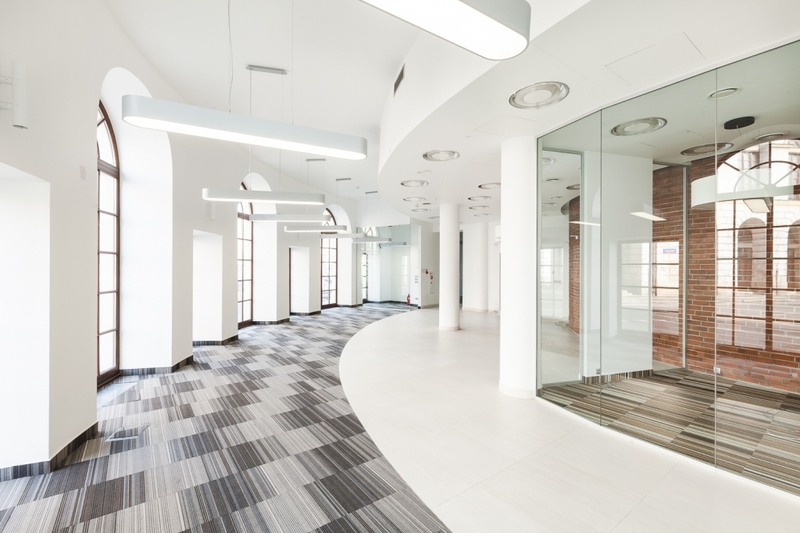 4,000 sq m of top class office space for lease. 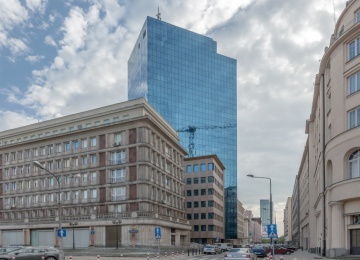 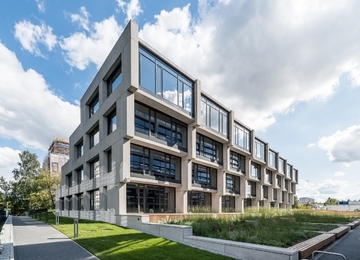 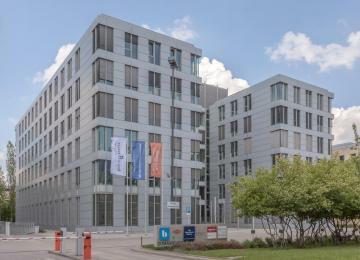 According to the project created by the MAAS architectural studio, the building has maintained its former shape and the original façade however it has been extended by an additional section and heightened. 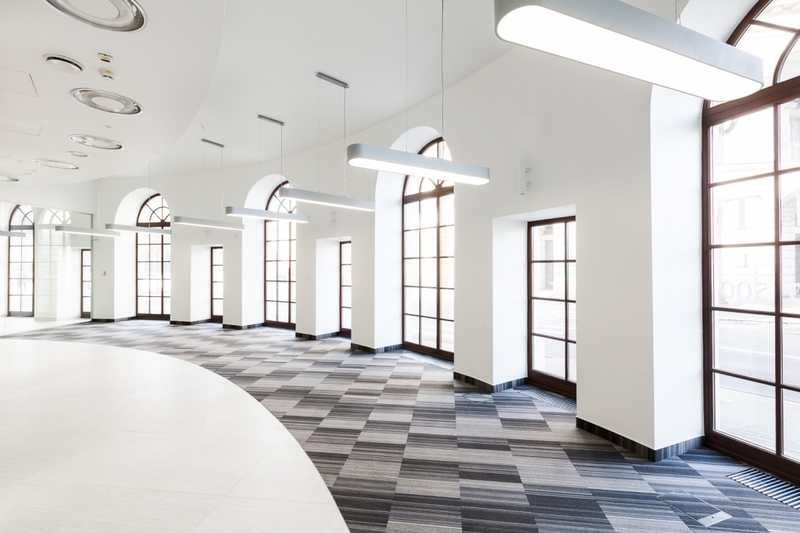 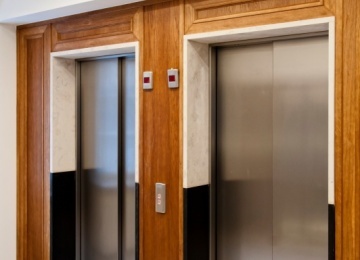 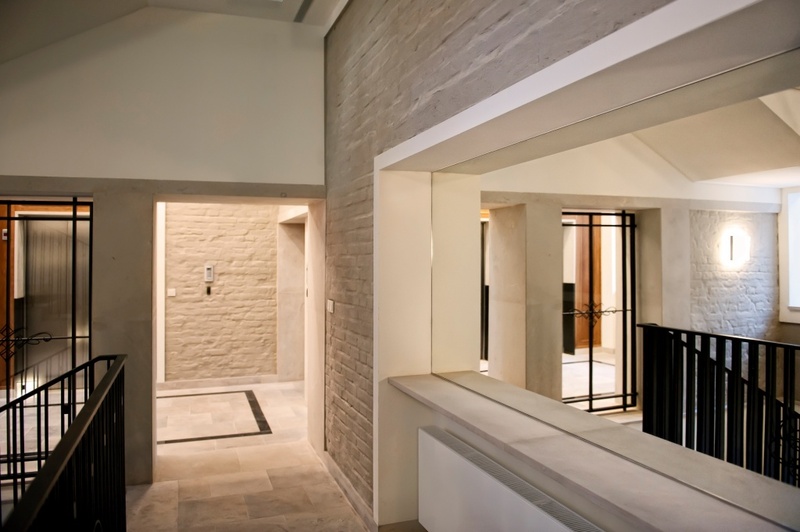 On two underground levels there are 50 parking spaces located, available for the tenants. 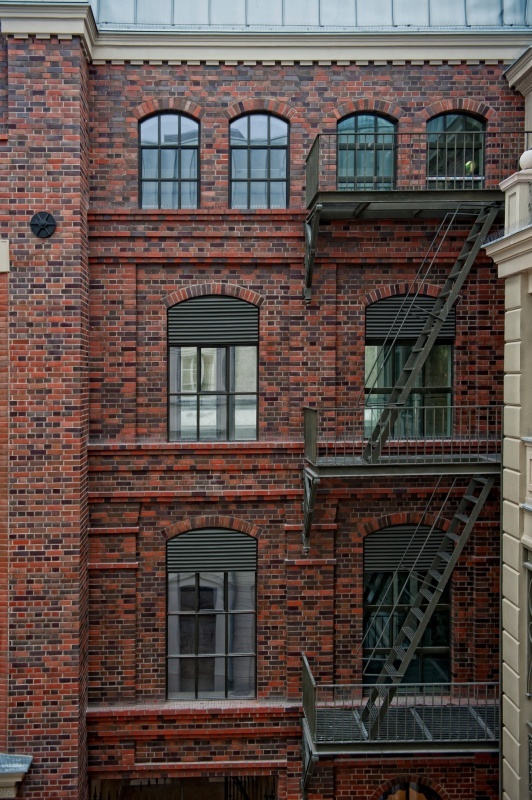 S famous Hollywood set designer Alan Starski, that has been involved in the project, has designed the communal courtyard with cafes, restaurants and shops. 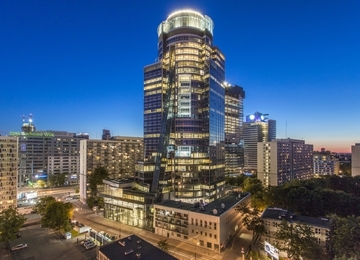 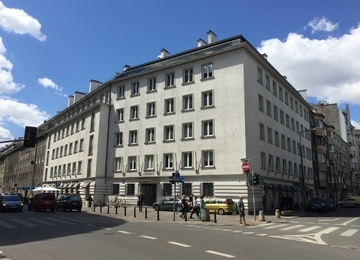 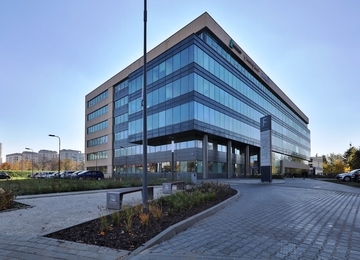 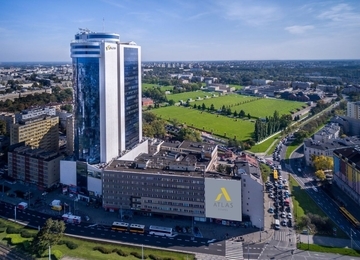 The building is situated at the Bankowy Square, close to the junction of Marszałkowska Street and Solidarności Avenue. 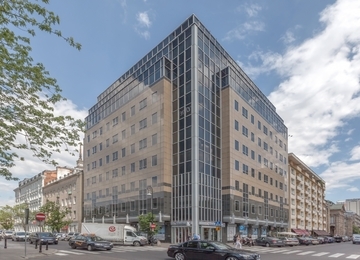 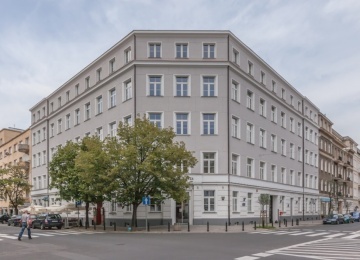 In proximity of the building there are: Old Town, Teatralny Square, Saski Park, restaurants, shops and hotels. 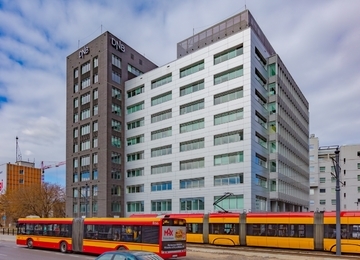 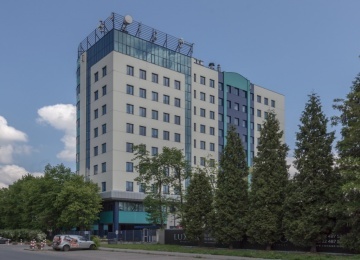 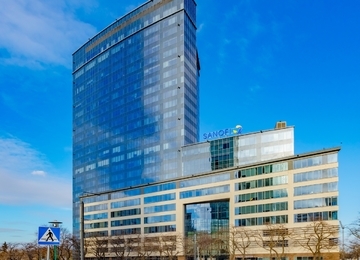 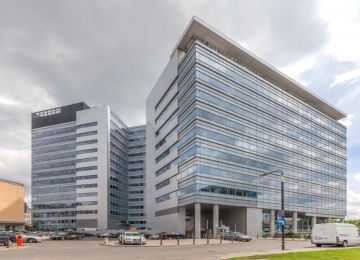 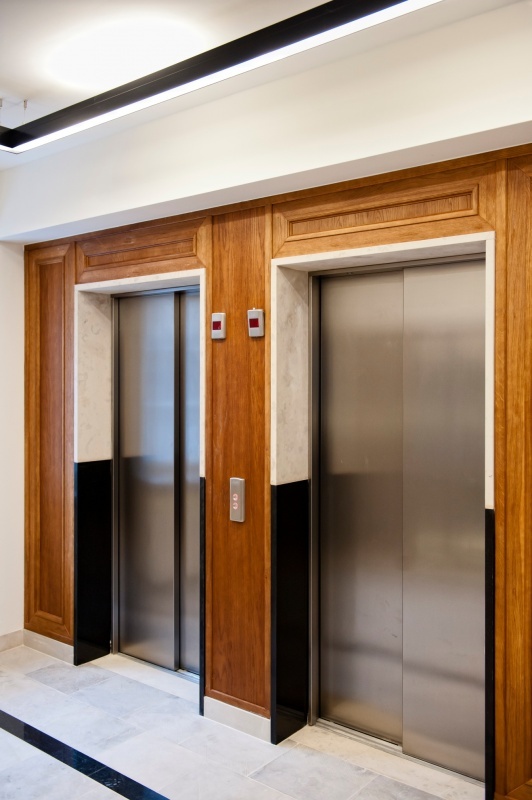 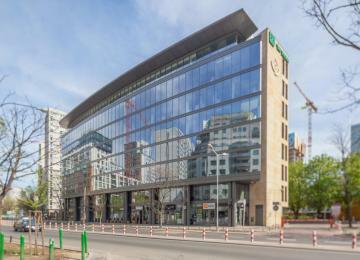 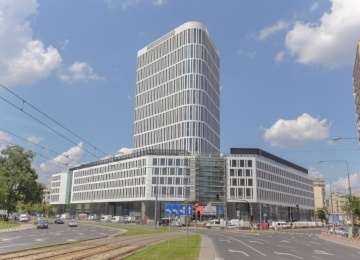 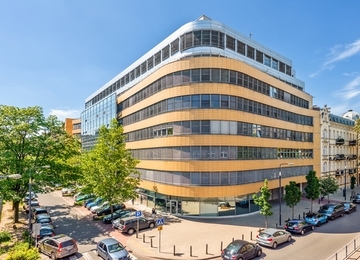 The location provides an excellent access to the public transport facilities including: numerous tram and bus lines and the Ratusz Arsenał underground station.